If you decide as a Chama to invest in the stock market; remember that the main aim of buying shares is to sell for a profit. While you are holding on to your shares, you can enjoy the dividend paid out by the company whose shares you have invested in. As investors, sometimes you need to make snap decisions. Should you buy, sell or hold on? You won’t always have time to consult financial advisors. So what do you do? Many chamas who have invested their savings in the Nairobi stock exchange often face this dilemma. As the prices of shares improve or increase, the investors reap on the amount invested. But due to the volatility of share prices, the benefits of capital growth are only enjoyed at the exit prices. These prices can fall suddenly to erode the growth of capital before the investor is able to sell. This usually raises a common question from investors: for how long should we hold on to our shares as our financial plans continue to delay? Buying shares is an easy task that does not require expertise. Anyone can get to the stock exchange and buy shares. But the challenge lies in knowing when to sell. Some investors end up making costly mistakes by selling too soon or incur huge losses by holding on to a falling stock only to sell below the buying price. Uncertainty is here to stay and investors have to get used to it. The less aggressive buyers are shaken by the market turbulence and abandon it for more stable investments. The truth is, there is no reliable way to tell when a share has reached its peak price. Thus investors are thereby ruled by emotions as they ponder whether to hang on to their shares hoping for better tidings or sell their shares to cut their losses. While you will never be able to sell at the peak price each and every time you invest or even be sure that you are now buying a stock that will subsequently fall dramatically, the secret is to plan your exit before putting your money there. An exit strategy determines the lowest price you should sell your shares as if the tide turns against you and the highest price you can exit to profit from your investment. These strategies will help your Chama not lose money or make a profit. To successfully plan your exit and minimize your losses, here are tips to help you. Ask yourselves, “What are our investment goals” look into this especially in terms of how much returns or capital you desire to make and the minimum loss you can tolerate if the market waves go against you. This requires thorough research on the companies you want to buy shares from to determine their financial performance, the quality of their management, the trend of their price fluctuations and their outlook. The stock broker would be very helpful here. Gather all Chama members and decide the length of time you want to invest in the stock market before your liquidate your shares. Set a profit point and a loss point for the Chama which allows you to look at trading logically rather than emotionally. 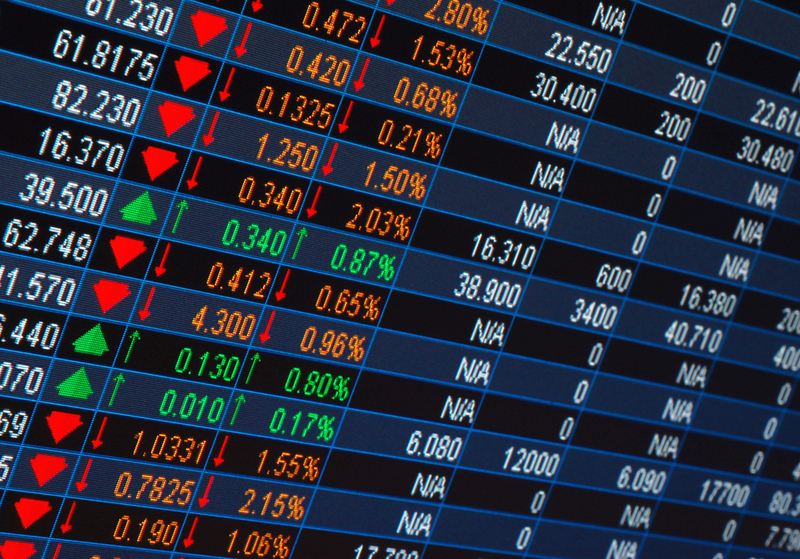 Many investors buy shares that are soaring upwards in anticipation of further gains. But the key is buying low and selling high. Also sell to prevent further loss by disposing of stock when it drops by a certain percentage. This enables you to exit without burning your fingers. Since watching the stock market can be a daunting task, it would be a good idea to pick one member in the Chama to be in charge of shares investments. This makes it easier than expecting everyone to keep track on what is happening in the stock market. Perfect advice. We have been trading in stocks since campus and what is written above is soo true. If the sole purpose of investing in stocks is to buy them n sell them for profit we r left being speculators rather than investors.Furthermore the future of stock prices is unpredictable.What u shud distinguish is a growth investor and a value investor,enterprise and Defensive investor and by knowing the diff b2n all these types of investors u r able to know what u look on wen choosing the type of stocks to buy n the type of companies to buy from.